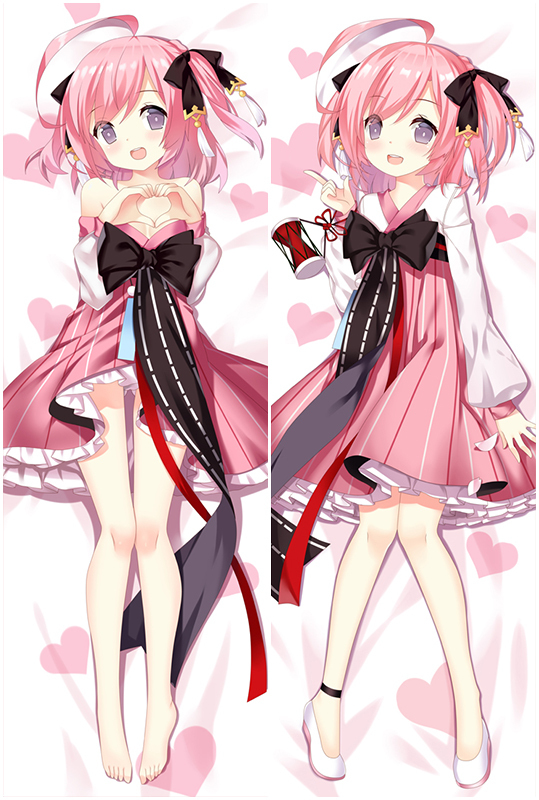 Bring comfortable double-printed TouHou Project Flandre Scarlet Anime Dakimakura Character Body Pillow dakimakura body pillow home to make them more perfect with you! Four kinds of materials Peach Skin, Super Soft Velvet, Smoothknit, 2Way Tricot are provided to meet your need. Touhou Project Saigyouji Yuyuko Dakimakura Character Body Pillow Case A Edition is on sale,Dimension: 50cm x 150cm OR 50 x 160cm Four Fabrics to Choose From (Peach Skin, Japanese Textile, Natural Velvet, 2Way Tricot,you could choose the Dakimakura pillow cover at different size and fabric as you like. The anime Touhou Project is really hot, and so is the Anime Tenchou x Touhou Project Dakimakura Body Pillow Cover! Satori is the Mistress of the Palace of the Earth Spirits after the underground city was separated from Hell. Her ability to read "minds" makes various youkai and spirits fearful of her, while leaving her well-loved by the animals that normally can't be understood.